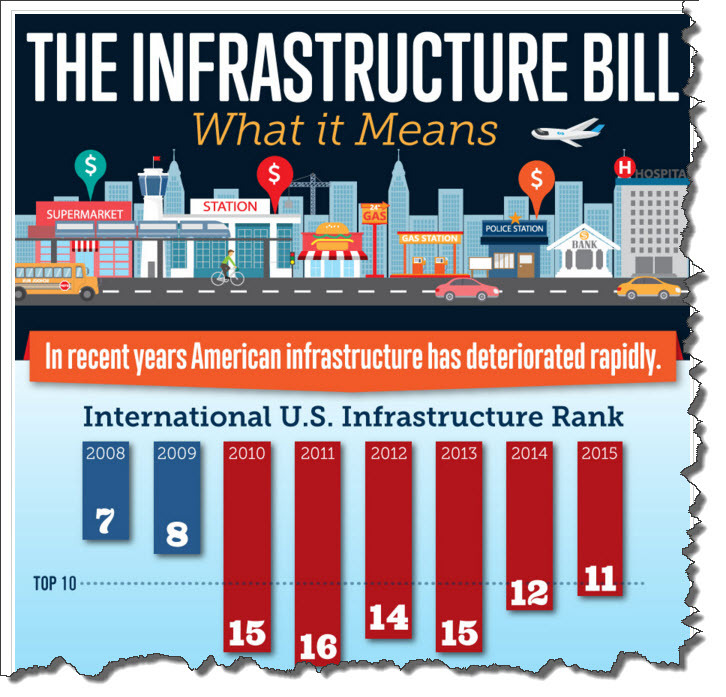 Hat tip to Ms. Chrissy Gomez for passing along a link to a very interesting and in-depth Infographic discussing US infrastructure challenges and the impacts of the Infrastructure Bill. 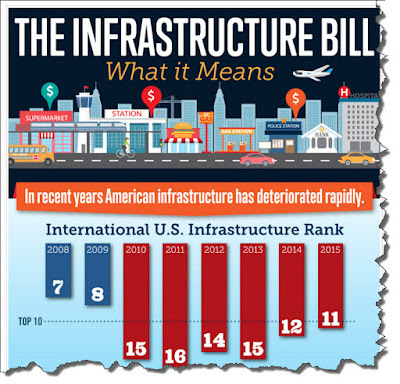 The title of the article is The Infrastructure Bill: What it Means for Business and an excerpt of the Infographic is attached below. The Infographic does a nice job starting with a summary of the dismal and declining state of US infrastructure and then offers some scenarios of the impacts expected from the December 2015 Congressional Funding of $305B at $61B/year for the next 5 years. 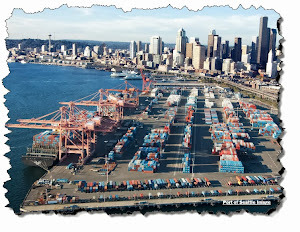 Take a moment to look over the Infographic at the MBA Central website -- this is great information for those worried about US infrastructure and Infrastructure Planning and Management professionals.